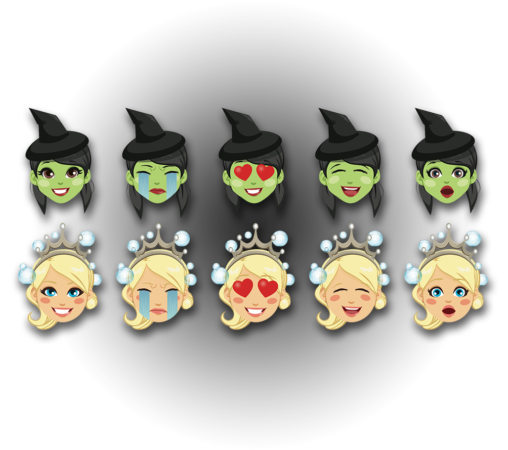 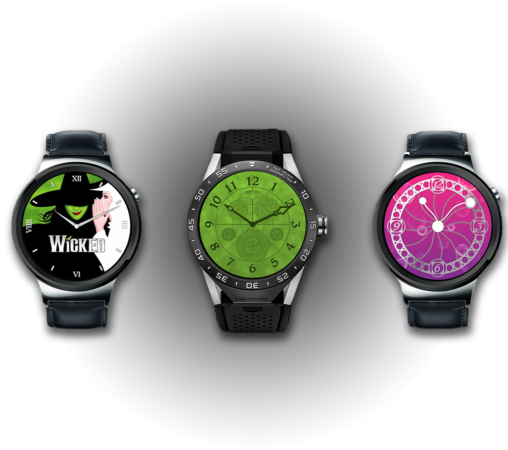 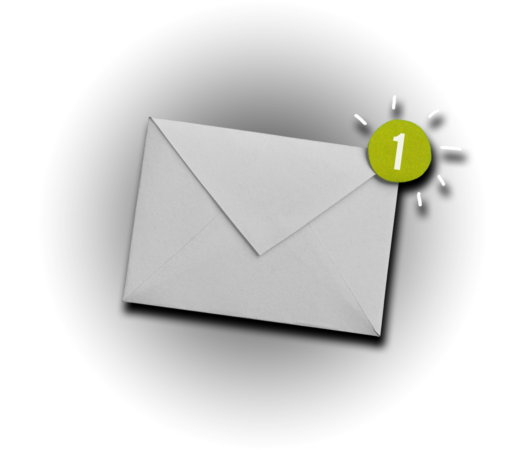 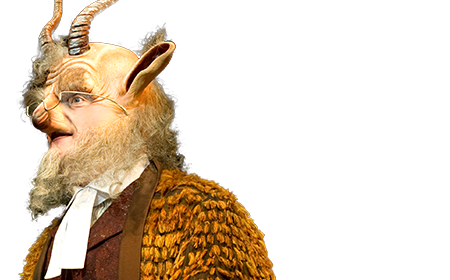 Be the first to find out Wicked news, special offers, and more. 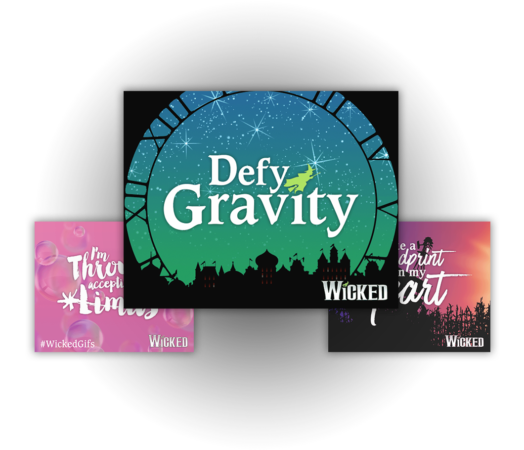 backgrounds to defy gravity at any hour of the day. 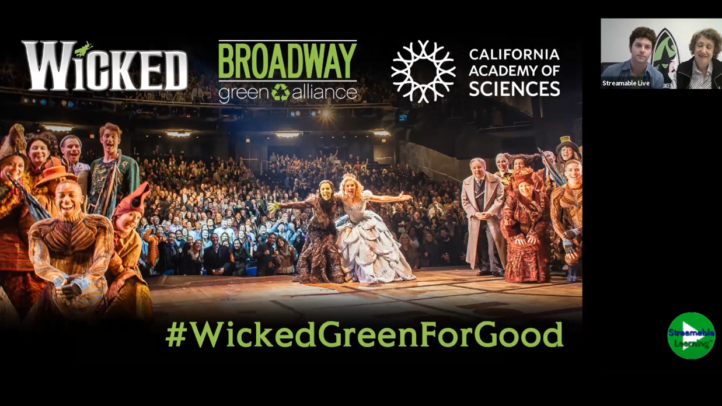 WICKED cast member Larkin Bogan and company manager Susan Sampliner were featured in a digital assembly for students across the country, hosted by Elizabeth Bagley of the California Academy of Sciences, to discuss how WICKED and the Broadway Green Alliance help make Broadway and other theatres around the country more green. 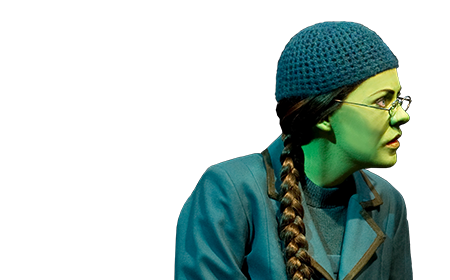 Hannah Corneau will be the latest performer to play Elphaba in the Broadway production of WICKED. 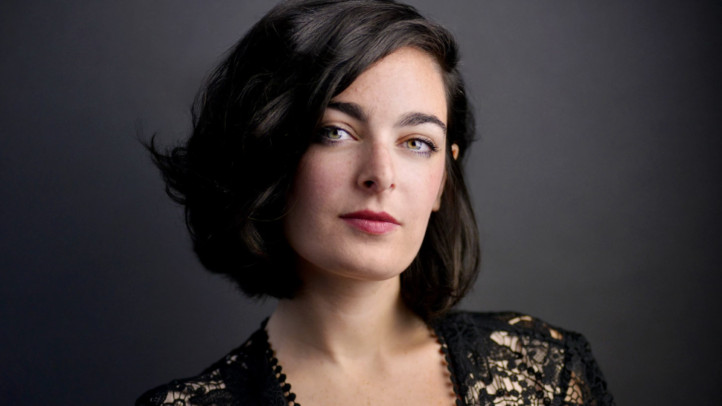 Corneau, who will be making her Broadway debut, will begin performances May 14. 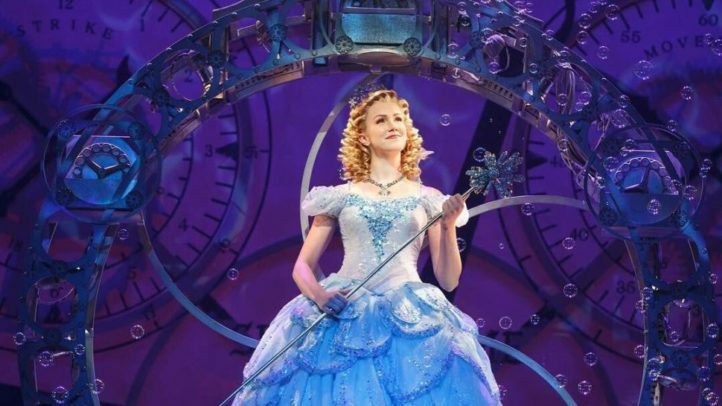 Ginna Claire Mason will assume the role of Glinda in the Broadway production of the international hit musical WICKED beginning April 9 at the Gershwin Theatre.